My name is Graham Eger, I’m currently a Senior studying Computer Science at the University of Michigan - Ann Arbor. Starting in August 2019 I'll be working as a Software Engineer at Capital One in Chicago. I'm a member of the Michigan Sailing Team. At Quicken Loans I was a member of a 4-person team building an internal productivity tool using C# and .NET Core on the backend with a TypeScript Angular6 frontend. During my time at Quicken I was working approximately 80:20 backend:frontend. I was able to convert the project from a ASP.NET Windows-only project to a .NET Core, Docker-compatible one. At MSX International in 2017 I administered Windows and Linux systems in a team of four; focusing on the hardware software, and server infrastructure for MSX International's entire North American Market. I was able to furhter improve my technical, analytical, problem-solving skills, and task prioritization. I also worked myself throughout the summer engineering and testing a new worldwide ransomware incident response process. At MSX International in 2016 I created and maintained virtual Windows and Linux environments for critical business applicatoins. Over the summer I developed a Python web application which was run on thin clients to display business, market, and industry specific news to the department which the display is located. I also provided custom system setup and VIP desk-side support for C-level executives. 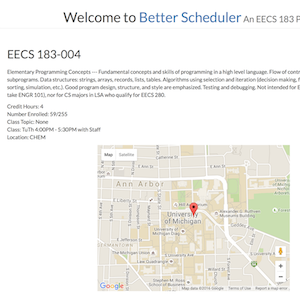 I am currently a Junior majoring in Computer Science through the EECS department at the University of Michigan - Ann Arbor. I have taken or are currently enrolled in the following advanced Computer Science courses. A brief description of the courses is linked here. President - Led a chapter of 100+ men, recruited our two largest recruiting classes of all time, managed a budget of over $100,000. Director of Risk Management - Developed and implemented a new risk management program addresssing concerns related to building maintenance, safety, fire, and member health. University Liason and Travel Director - Team representative for all University matters. Responsible for Arranging travel and housing nationwide for 20+ events per semester. Active racing member. Competed in 4 Interconference events in Fall 2017 including Keelboat National Championship hosted by the United States Naval Academy. Reliable Transport in C++ over UDP. Highly configurable. Per-packet ACKs and Timers, cumulative ACKs, early retransmission, Congestion Window size and decrease algorithm, etc. Code not posted publically until May 2019. Available upon request. 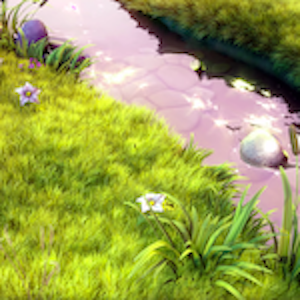 Linux Thread Library written in C/C++. Modern C++ interface. 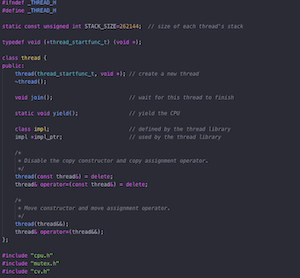 Preemptive Multitasking, synchronization primitives (Condition Variable, Mutex), customizable stack size per thread, etc. Code not available publically, can be made available privately upon request. Written for EECS 482: Introduction to Operating Systems. Autothrottling Video CDN and DNS Loadbalancer. GeoIP based Video CDN. Auto adjusts video bitrate based on throughput. Custom DNS nameserver Load balances video servers based on multiple factors. Implemented in C++ using only the STL. Level 2 and 3 Static Router in C using Raw Sockets. Handles Routing Packets given in Static Routing Table. Generates and Handles ARP and ICMP packets. Routes and drops packets when necesary. 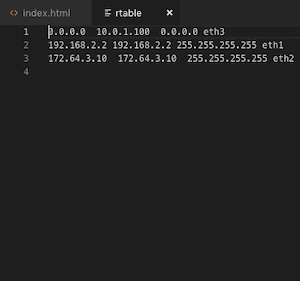 Configurable to capture and log packets to pcap file. 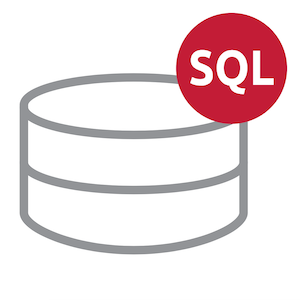 A ground-up implementation of a relational database with SQL syntax. 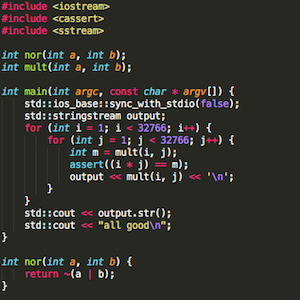 Implemented in C++ without the use of the STL Data Structures & Algorithms. 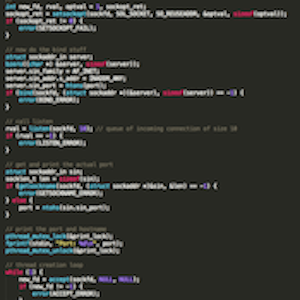 All data structures written by myself to be compatible with the STL. A sample disassembler for the educational instruction set architecture LC2K. Used for Computer Organization classes at the University of Michigan, UC Santa Cruz, and University of Colorado. A command line application that automatically assigns sober monitors to different social events and tiers based on a point system. 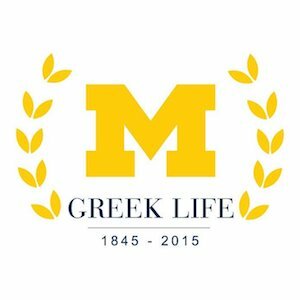 Used by Risk Managers at multiple fraternities at the University of Michigan.